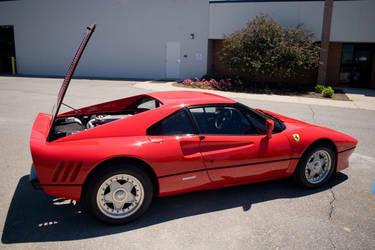 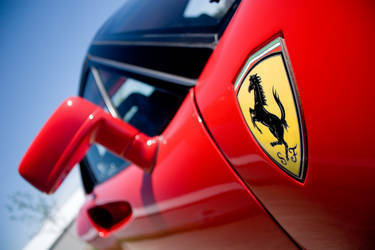 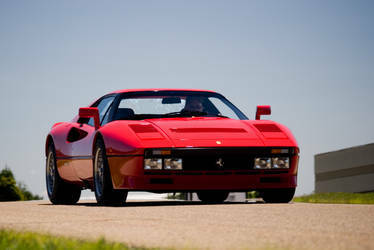 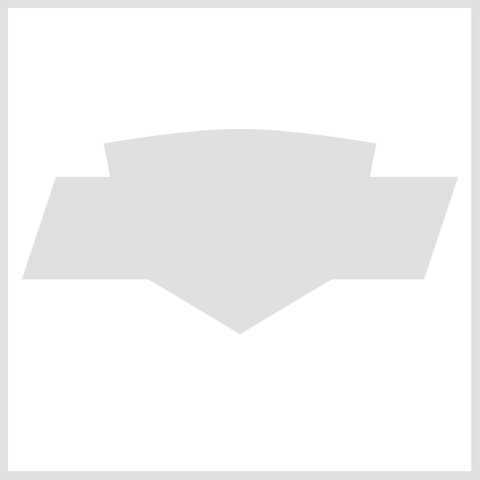 The 288 GTO is powered by a twin turbocharged 2.8 L V8 engine that is mounted longitudinally in the rear. 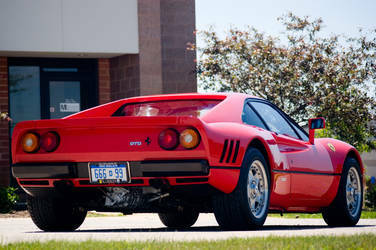 The GTO was an impressive performer with 0-60 mph times in the high 4 second range and a top speed of 189 mph. 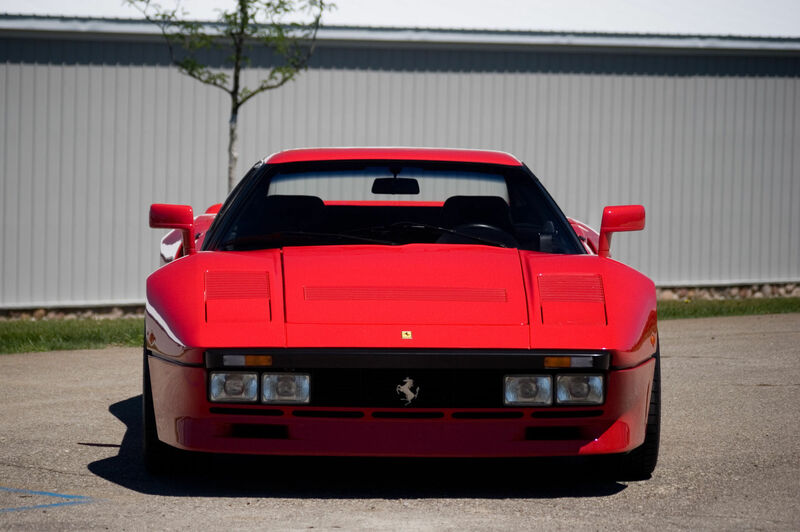 Only 272 288 GTO’s were produced during its 1984-85 production run.